Comfort and fun connect in this kids classic clogs. 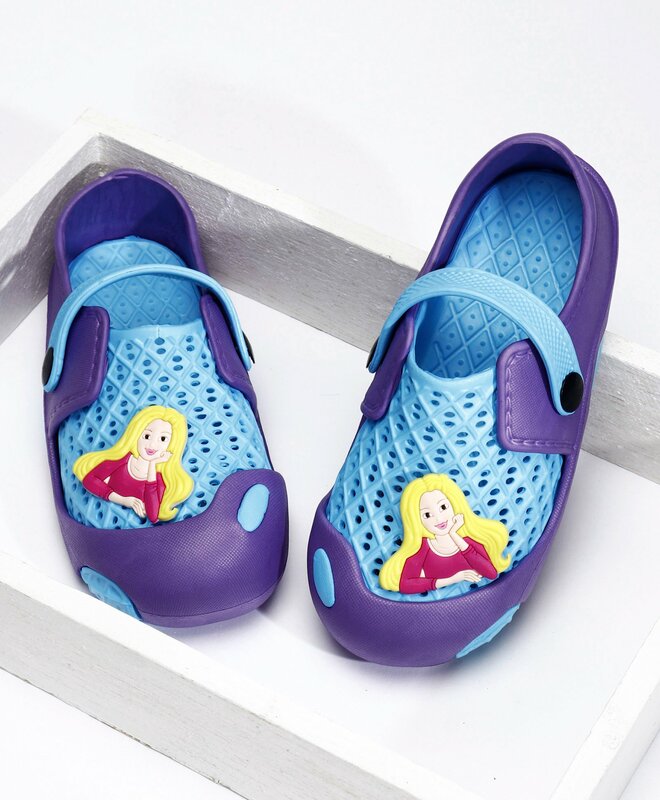 These clogs are durable and have been designed with a lightweight foot bed that molds to feet and ventilation gaps for breathability. It is specially designed for the kids with character specific patterns.